" You are going to WM!!!! " This wording has been used a ton and it's incredibly ambiguous. 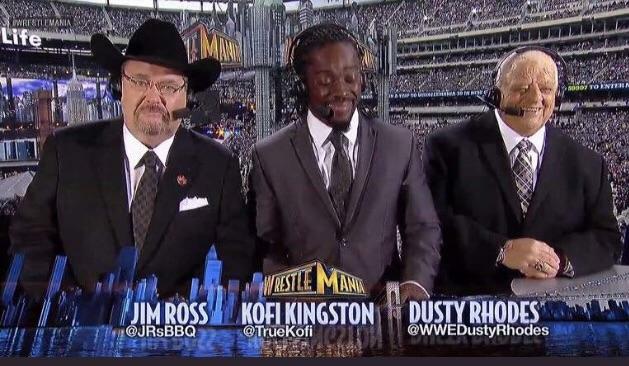 I dont think Kofi facing DB is the match. It might eventually be that way, but the way they've built this entire thing and the ambiguous wording being used, I think shenanigans are going to happen. Vince gonna put him in the Title Match *IF* he can win the ATGMBR. Also @vastardkai does this mean I win the bet that Kofi would be World Champion before Big E?